Besides being staggeringly beautiful and picturesque, Hungary is embraces by adventurous travelers across the world for its hiking locations that make the trip a thrilling one. Hiking in Hungary is absolutely perfect for those looking for a sporty holiday amidst the mountains in this Central European country. The popular ranges of popular mountains await for you here as you prepare yourself for a hiking tour. Whether you are looking for some of the toughest challenges or whether you are willing to explore some of the most scenic trails, these Hungary hiking trails will certainly leave you satisfied. If you’re planning a soothing holiday in the charming land of Hungary in Europe and have no clue about the hiking trails just yet, well, this is surely where you’ll find that information. Scroll down to know more. Being one of the best hiking trails in Hungary, this 1128 km long trail begins at the Austrian border and ends at the Hollohaza village located in close proximity of Slovakia. 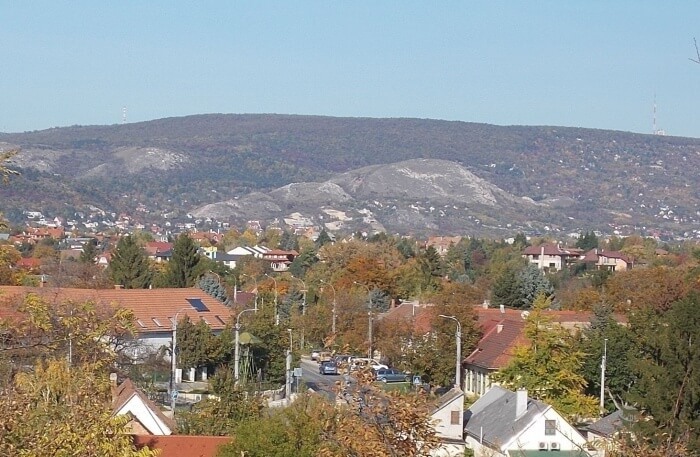 During this hiking, you will be able to visit some of the extinct volcanoes in Tapolca. On completion of hiking this trail, you are eligible to receive a badge from the Hungarian Rambler’s Association. Before starting your journey, make sure that you have the route book with you and keep looking for the horizontal blue and white stripe which indicates the trail path. Being home to the highest peak in Hungary, the Matra Mountains are known for attracting hikers who love accepting and conquering challenges. Thus trail presents you with the opportunity to conquer the Kekesteto which is the highest peak within the country. Shall you desire to behold the natural beauty from high altitude, you should visit the lookout tower which enables you to appreciate the panoramic views. You simply can’t miss the the hiking trails around Lake Balaton when you are thinking about hiking in Hungary. 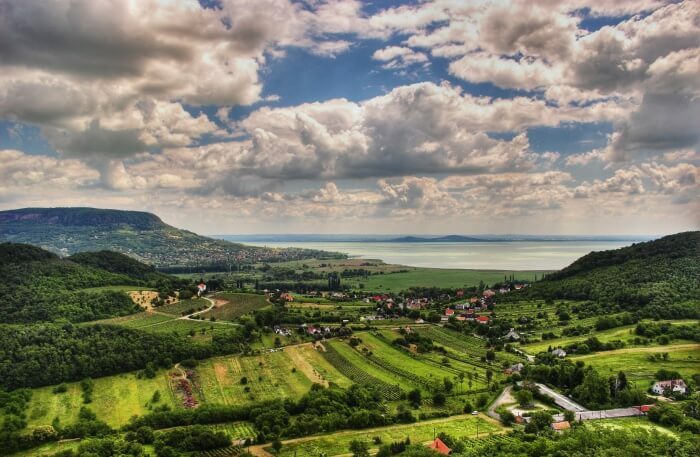 Lake Balaton, Central Europe’s Largest lake, takes pride in being surrounded by some of the most beautiful hiking trails. Two hiking options are available for you from this point, namely,Tihany Peninsula which is known for offering delightful natural beauty over the Lake Balaton and located at the North side of the lake, the Badacsony region offering a challenging hike and rewards you with charming views at the end. Once you reach the Kisfaludy Lookout Tower, you will be able to behold the natural beauty of the lake and beyond as well. 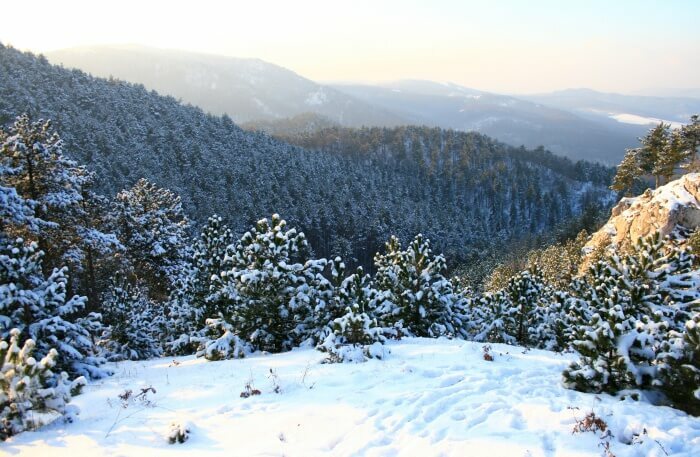 Ideal for those who love challenging and pushing themselves to achieve a bit more, the Bukk National Park unravels the opportunity for you to explore some of the most highest ranges in Hungary. This trail showers you with the opportunity to have a deeper understanding of flora and fauna that adorn this area. 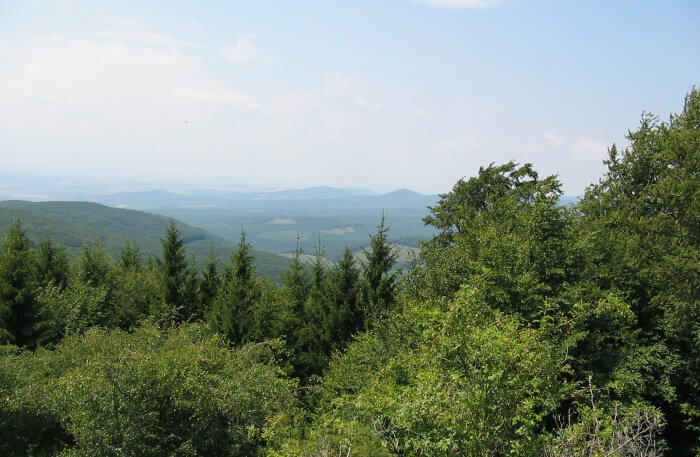 You can also visit the Szarvasko Geological Study trail and Vorosko trail during this hike. 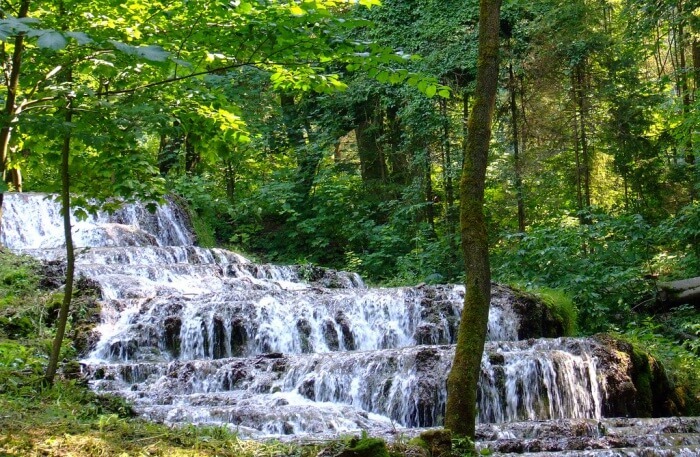 The Vorosko Trail brings in the scope for you to enjoy natural fountains that make the nature more lively here. Located in the North-East side of the country, the Aggtelek National Park in Hungary, Europe is known for accommodating some of the most thrilling hiking trails. If you have always been fond of hiking on trails in an independent fashion, the trails here are perfect for you. However, you can always go for guided tours which help you to be familiar with the geography here. The extensive caves here are recognized as the World Heritage Site and you must not miss this when you are thinking of hiking in Hungary. Located in the Transdubian Mountains, the Bakony Hills have been popular among hikers for quite long time. Presenting you with an opportunity to go for hiking for days, the Bakony Hills are perfect for those willing to put up a tent and spend the night amidst mountains. 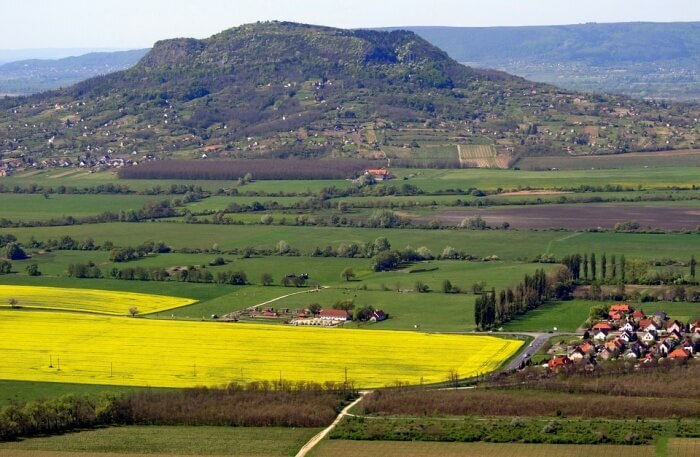 Located at the North side of the Lake Balaton, these hills are home to the Koris-hegy which boasts of having a height of 2316 ft. You should also consider visiting the the Tes village here which is popular for having old windmills. Balaton Uplands allows you to go for one of the best trekking trails enriched with history, culture and activities. During this hiking, you will get to visit churches from 11th century, medieval bridges, vinery and so on. You can bike with your friends and family member as well in this region. As you walk through the little villages located deep inside the forest, you will be able to appreciate the natural wonders and history of this region. Being a significant part of the Transdanubian Mountains, the Pilis Mountain Loop is known for rejuvenating you with picturesque landscape. Located in the Danube bend loop, the Pilis has been attracting tourists from every corner of the world. This hiking also lets you enjoy majority of the 334 caves which constitute a significant part of the Duna-Ipoly National Park. 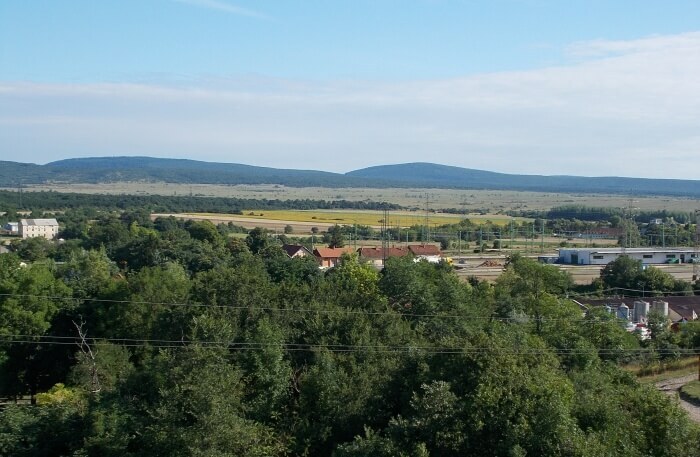 You will be astonished to learn that these Pilis Mountains were the playground of those Hungarian kings who loved hunting. If you are close to the capital Budapest, you must visit the Budaors which is one of the best hiking destinations in Hungary. Easily accessible by public transport, this trail lets you enjoy natural beauty. You can also visit the Monument of Gliders from here. If you want to add a pinch of adventure into this, you should continue hiking through the red cross trail. If you looking for a rather easy hiking and day out, you should visit the Szilvasvarad which is very popular among the locals for spending a day out with family. 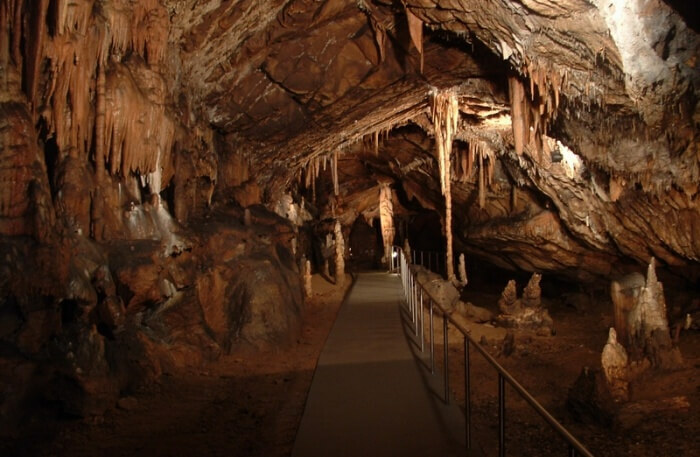 During this hiking, you will be able to visit the Istallasko Cave and much more. 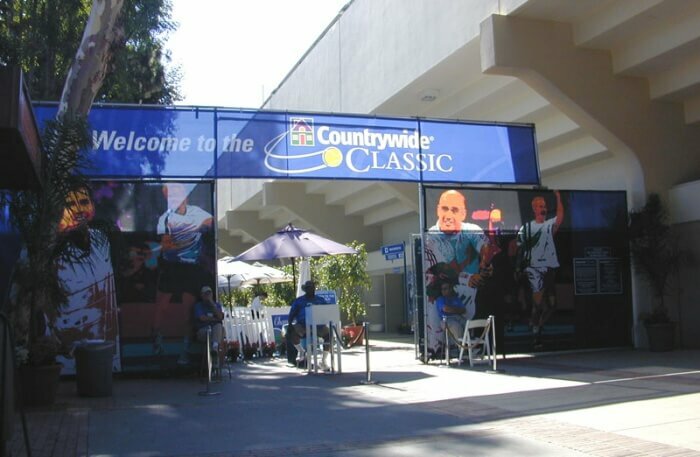 In addition, you should consider visiting the Millennium Walk as well. This guide has been prepared to ensure a smooth experience when you are eager to explore best hiking in Hungary. Here are some of the tips that you should keep in mind. 1. Look out for the path marked as these marks make it easier for you to explore the trails while you are hiking in Hungary. 2. In case this is your first time in Hungary, do consider taking help from hiking groups who regularly organize hiking. 3. 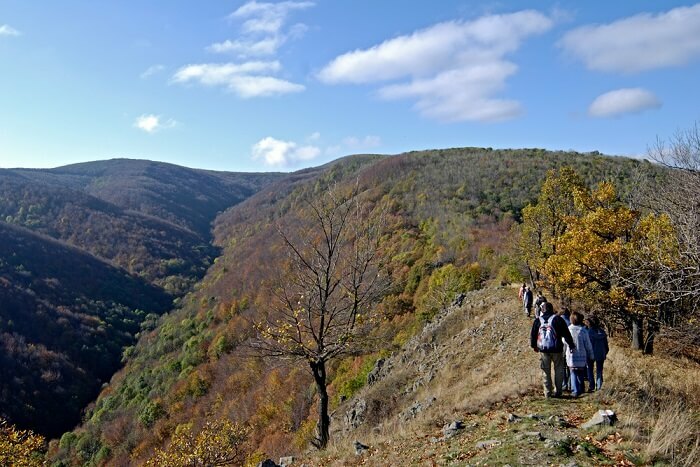 Explore the possible routes of hiking by visiting the Wikiloc. 4. While hiking in Hungary, you must leave nothing except your footprint. You are advised not to remove anything that you find in your surroundings. 5. Don’t litter and respect the nature around you. Despite being a great location for hikers, hiking in Hungary trails offers low to high challenges in terms of the terrain. Please consider your experience and skills before you begin the journey of hiking. And, it is always wise to ask for help if you are not capable for finding the trail suitable for you. So, plan a trip to Hungary for an exciting holiday experience with your loved ones like never before!